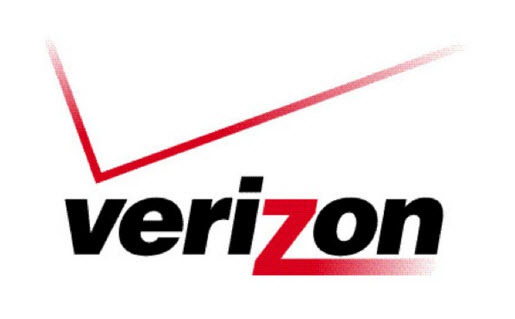 We are providing you with the latest, accurate 4G LTE Verizon APN Settings for the Verizon wireless phone so you can get the fastest connection speed through your mobile data. Usually you do not have to touch these settings because they work well with LTE capabilities on any Android device, but sometimes the APN settings have deteriorated and you cannot connect to the Internet on your VZW network. For Verizon 4G LTE APN settings you have to enter the values ​​as they shown in your Android devices. To ensure that we get a clean copy of the Verizon LTE 4G APN settings we would recommend you to make a new APN instead of edit any existing. First visit the main home screen menu and click on the Settings. After that, you’ll see Mobile Network option, just click on it. Then Select the Access Point Names. And type in the 4G LTE Verizon APN Settings as mentioned above, try not to miss any value. In the end, save and exit, for sometimes you may need to restart your phone. Now go to the browser and make sure that you should be connected to the Internet on your phone. You’ll see a small icon on the status bar for 4G LTE, as shown in the image below. Also Read : At&t APN Settings Procedure Guide !! If you have any kind of problem related to the Verizon Apn settings or they are not working for you, kindly leave a comment below in the comment section and let us know about your issues and we will do our best to help you in this matter. Please make sure you have a valid enough data package activated on your phone.